1994 marks an important storyline for the Air Jordan signature line. The Air Jordan X was out for the world to appreciate while MJ was focused on sharpening his skills on the diamond. Though he may not have been on the hardwood for the silhouette's debut, the Air Jordan X arrived on the feet of some of the game's most notable rising stars. 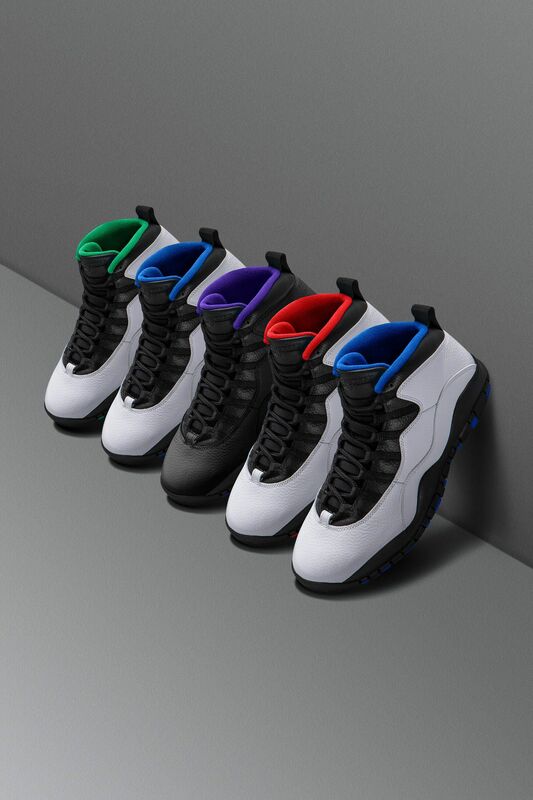 Representing five cities across the nation, each Air Jordan X was done up in simple fashion. A plush, full-leather build was outfitted with subtle accents nodding to each respective city, ranging from Sacramento to New York City. 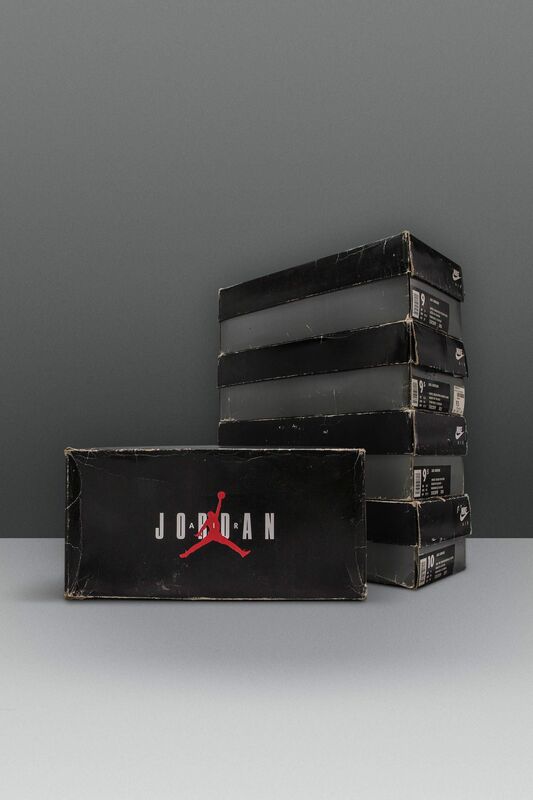 Go Inside the Vault for a look at the original Air Jordan X City Series. Eventually worn by MJ during his first return to the league, the Air Jordan X represented for the Windy City in traditional tones. While debuted by others around the league, MJ's pair was personalised just for him with his new number 45 stitched on the collar. The Big Apple was represented with timeless orange and royal blue adorning the Air Jordan X. The design features a look similar to the original Chicago colourway, energised with splashes of team hues along the collar and outsole. 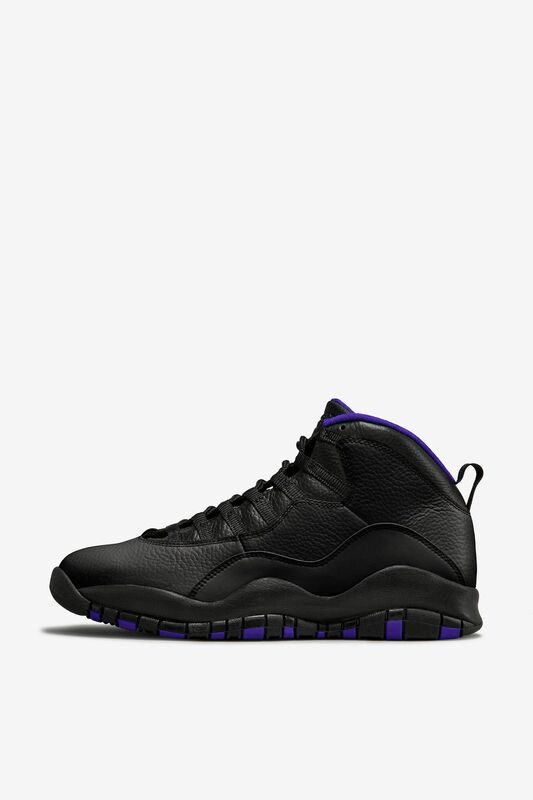 Featuring a crafted leather upper with a splash of purple, this Air Jordan X represents for the city of Sacramento. While never officially laced-up on court, the star of the Sacramento squad laced up a white-based player-exclusive colourway. 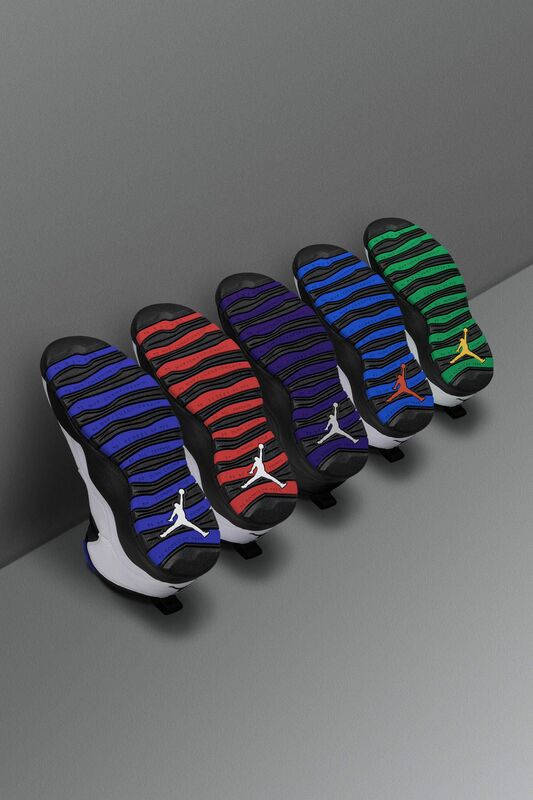 Before Orlando became one of Chicago's playoff adversaries, the team's magical colours outfitted the Air Jordan X. Released to the public with the original Air Jordan X, the design comes to life in classic fashion with subtle hints of royal blue. 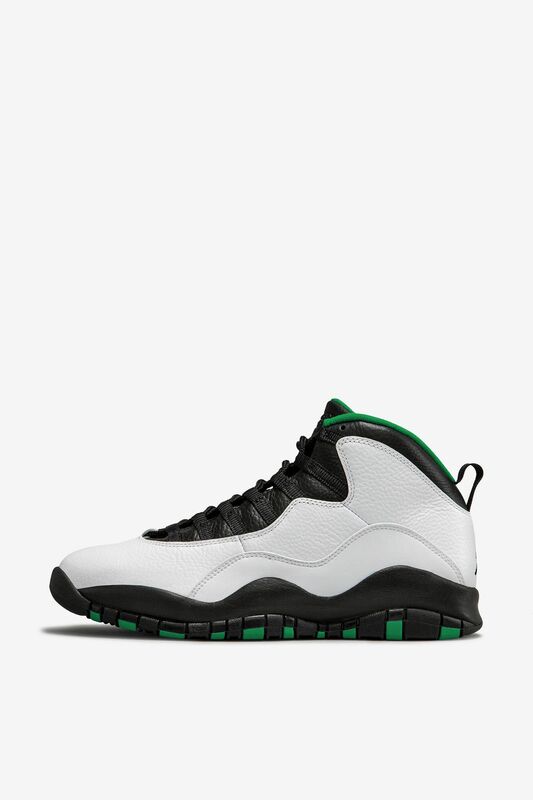 The iconic green and gold born in the Pacific Northwest also adorned the Air Jordan X. Laced up by a Seattle fan favourite, the version that hit shelves took the same route as other designs in the collection. A white upper with black accents and energising hits of colour were seen throughout, uniquely inspired by the Seattle squad.